Click the button below to add the Round Zinc Table Top 30" Sale to your wish list. Presenting 30 inch diameter zinc table top on sale for kitchen, dining or living room. 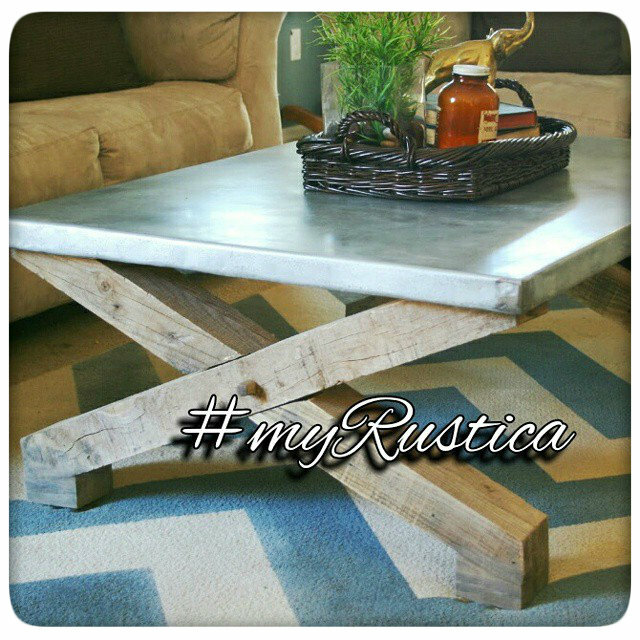 This zinc table top has been hammered and made in natural metal color. It is a stock item available for imediate shipping. The tabletop is constructed from a particle board in round shape covered from the top, side and lip undernith eliminating any sharp edges. Estimated delivery timeframe to the US mainland is two weeks.